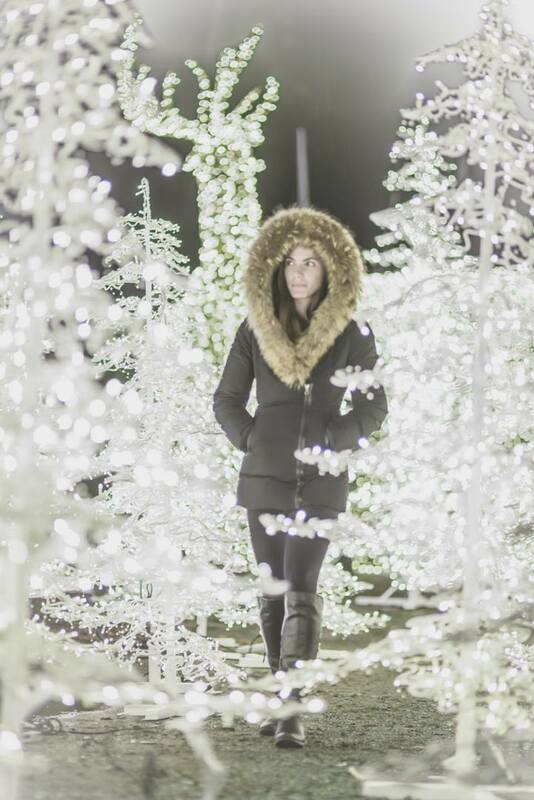 Enchant, the world’s largest Christmas light maze will be coming to Vancouver for its inaugural event, starting November 25th, 2016. 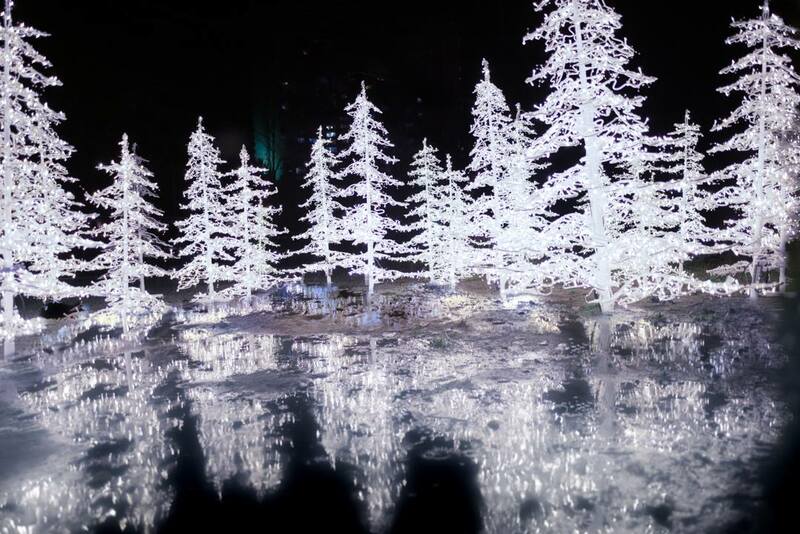 The family-friendly festival will include a 55,000 square foot maze of light sculptures, a 64-foot Christmas Tree, live performances, an outdoor fire pit, and a sprawling marketplace including food and drink vendors serving mulled wine, specialty coffees, and holiday beers. 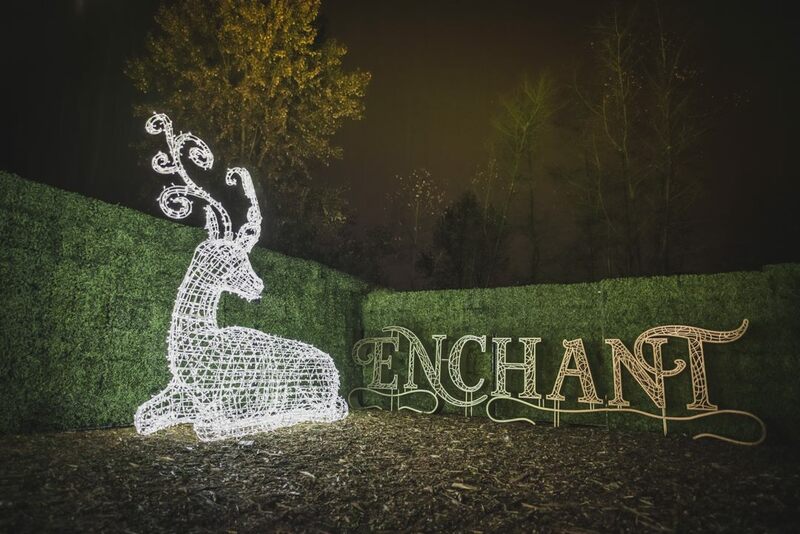 Enchant will run from November 25th and end on New Year’s Eve with a firework finale. 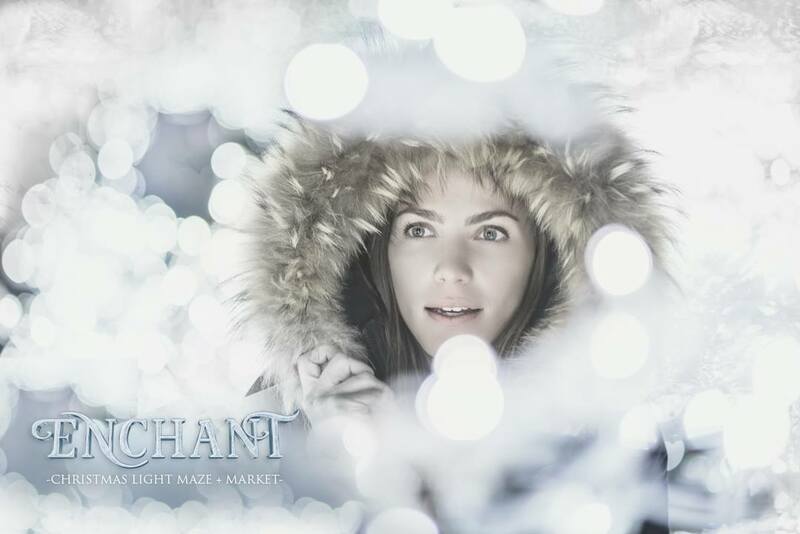 Enchant’s Christmas market will combine a variety of local vendors and artisans for holiday shopping, and guests will get a chance to browse speciality products from talented craftsmen/women, as well as enjoy delicious seasonal treats from 12 food trucks. There will also be a licensed eating area where of-age guests can enjoy a sip of their favorite holiday drink, including mulled wine, craft beers, buttered rum, eggnog, and much more. Enchant will also feature a VIP lounge for private parties and holiday get-togethers. Guests can enjoy a private lounge with a beautiful atmosphere where they can relax, socialize and celebrate in style. The VIP Lounge includes an exclusive entrance into the light maze, a private bar, access to all of the food trucks, and customizable entertainment options. 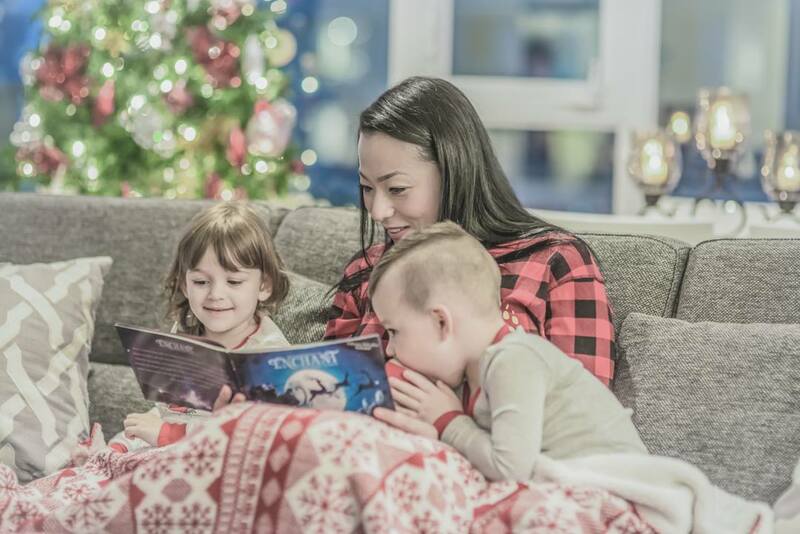 Lastly, Enchant 2016 will debut a special new Christmas storybook written by local storyteller Leanne Johnston and illustrated by Sebastian S.C. The story follows the aftermath of a disastrous snowstorm that hits the North Pole the night before Christmas. Children around the world are asked to explore the enchanted light fields of the North and search for the missing reindeer in an attempt to help Santa and save the world’s biggest holiday. Guests will be able to bring home this beautifully illustrated storybook as a souvenir of this unforgettable event. It’ll be available for purchase at the exit of the light maze or can be pre-ordered with tickets. And here’s the info about the giveaway! Thanks to Enchant, I am giving away two pairs of tickets to the Enchant Premiere on November 24. These tickets are good for adult admission. Kids under 16 are free for the premiere (under 6 are free on regular event days). Giveaway closes November 13, 2016 12:00 AM PST. This contest is open to residents of the Greater Vancouver Area and Sea to Sky Corridor only! Winners announced November 15th, 2016. Enter via the link here.